We were so excited to meet baby Micha. He had his own plans about delivery starting from a transverse position and then flipping head down a week before his due date. Ultimately going ten days overdue. In the end they got their blessing, a beautiful baby boy. Now without further a do, come meet sweet Micha and his beautiful family. Thanks to the G family for letting me share in the moment and be apart of your beautiful birth story. Awesome pictures Laura!!! They will love them!!!! Oh wow Laura – these are fab! The parents are going to treasure these portraits for years to come! This made me cry! soooooooooooo sweet! I love it. I wish I had that done with my girls! 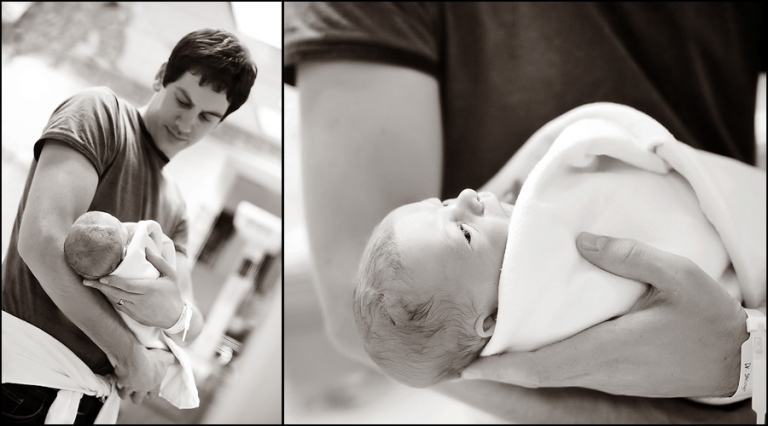 Can I just say how much I WISH I had photos like this from the birth of my son? These are simply beautiful – I’m sure the parents will treasure these always! What a cutie, you did a fantastic job! Wow Laura, these are excellent!! I love them all! Gorgeous images. The family will cherish these always. These are amazing. How wonderful that you were able to preserve these memories for this family. Great job!!! ok, I totally love these! so so touching! you tell a great story- priceless! Laura, thank you so much for capturing the birth of our little Micha. We are so grateful that you hung in there with us through our less than ideal situation. Wow, is right!! What an amazing job you have done. 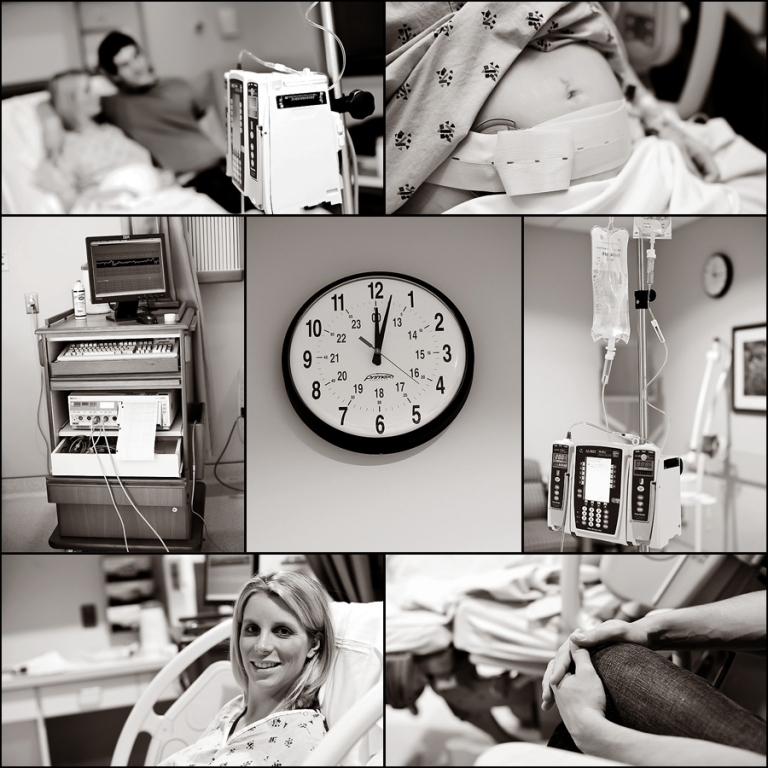 Wow – you did a great job documenting this birth. Very nice job. How breathtaking. I can’t decide if they were luckier to have you there or you were the luckier for being there!